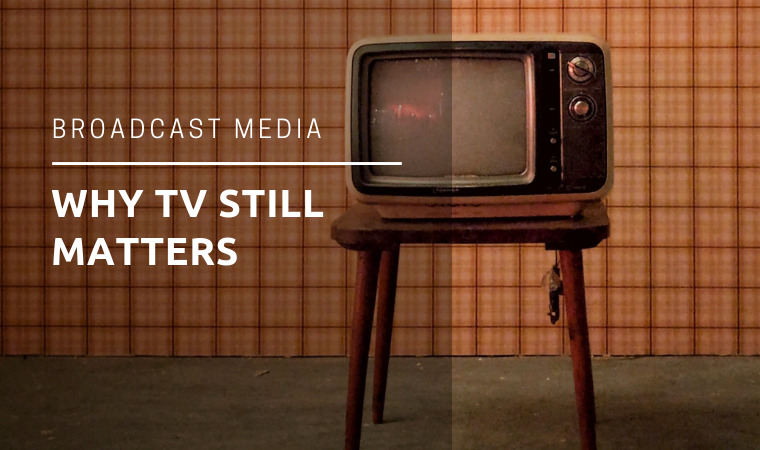 As we settle into 2019, media industry trends and predictions are afoot. The rise of voice-activated technology, artificial intelligence (AI), and resurgence of audio have presented many opportunities. At the same time, the industry battles “fake news” and falling credibility, altering the media landscape in 2018 and influenced trajectories for 2019. In a recent Digital News Report, industry leaders predict the path forward for journalism, media and technology trends. Over 200 digital leaders from 29 countries, including 40 Editors-in-Chiefs, responded to a survey focused on challenges and opportunities in 2019. The report forecasts possible stormy waters for 2019. Important trends to watch for PR pros. There has been a loss of faith in Facebook. The Cambridge Analytica scandal, misrepresentation of video data, and constant calls for Facebook to be more proactive in culling misinformation, led to a falling out. Only 43 percent of the respondents said Facebook was “very or extremely important” going into 2019. Content creators put more weight in Google, rating it at 87 percent. 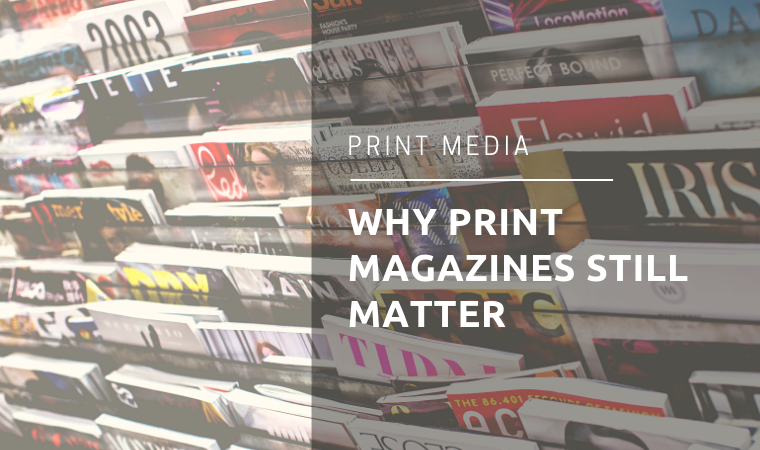 Publishers are utilizing social platforms more as a promotional tool and less as a place where users engage with content. Concerns about fake news, deep fakes and the rampant spread of false information continue to grow. Newsrooms will be investing more in labeling systems and increasing digital literacy to add credibility and reinforce trust in the field. Audio books and voice-activated technologies are changing the way newsrooms approach and generate content. When determining if audio was important to content strategy, 75 percent of the surveyed digital leaders agreed. The effects can be heardeverywhere, for instance, when I ask my Amazon fire device about the “latest news,” it conveniently pulls up an audio-only recap from Reuters. Newsrooms are rapidly adding internally produced podcasts. Audio seems to nicely fit into daily routines—daily commutes, household tasks or even shoveling snow. Expect to see more audio from newsrooms across the globe and a focus on voice-activated content. The continued struggle for profitability in 2018 prompted many publishers to significantly alter their approach to generating revenue. In a monumental shift, the news industry is diverting from advertising as the primary source of revenue to subscription- and membership-based models. Over 52 percent of publishers reported this would be the “main revenue focus in 2019,” in comparison to display advertising listed at 27 percent. Increased focus on membership models will give rise to gated content. In response, paywall blockers will likely emerge to bypass limitations. For some publishers, subscription services may be combined or superseded by donations from readers and organizations. In countries where media is heavily influenced by the state, such as China, Russia and Turkey, publishers may also see an influx of government subsidies. While there are some glimmers of hope, it appears the media industry is still in for a bumpy ride. Additional pressures such as staff burnout, retention and attraction of talent, will continue to affect newsrooms. This only increases the challenge PR professionals face to gain the attention of stretched-too-thin reporters. 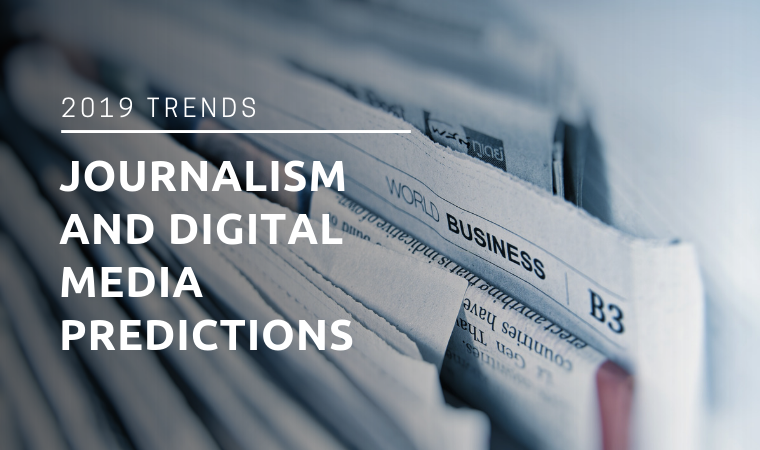 Read the full report, Digital News Report: Journalism, Media, and Technology Trends and Predictions 2019, for more insights and in-depth analysis.